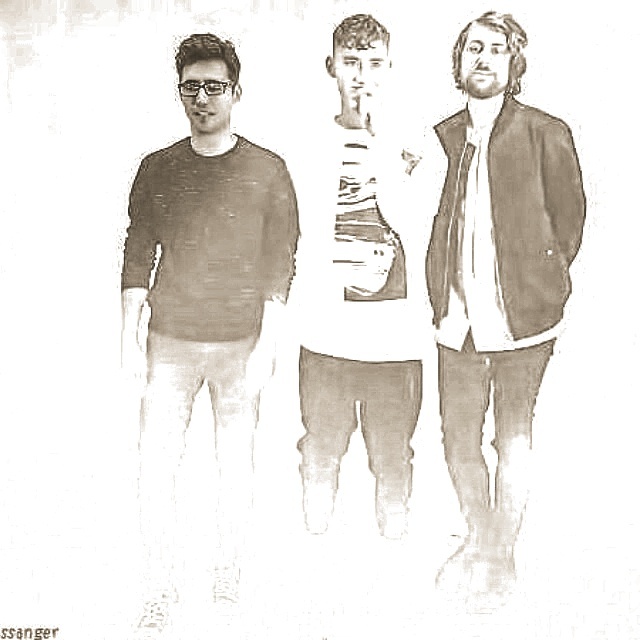 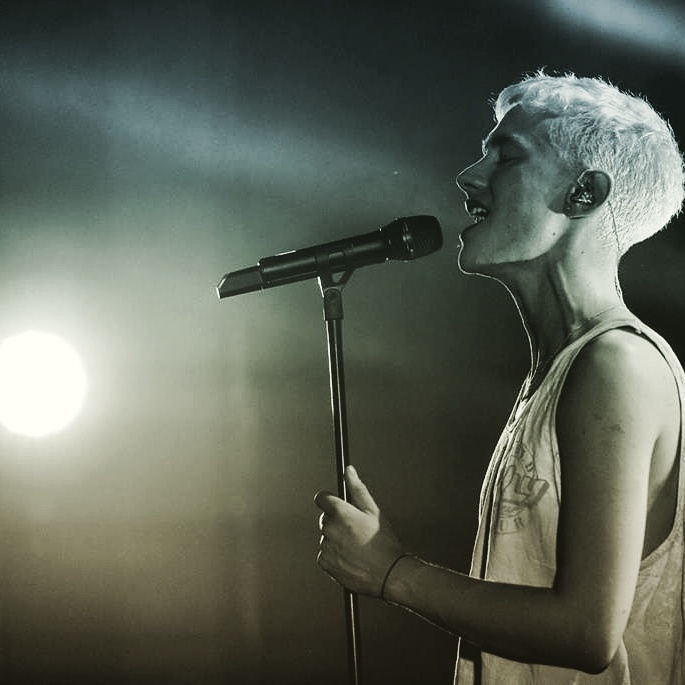 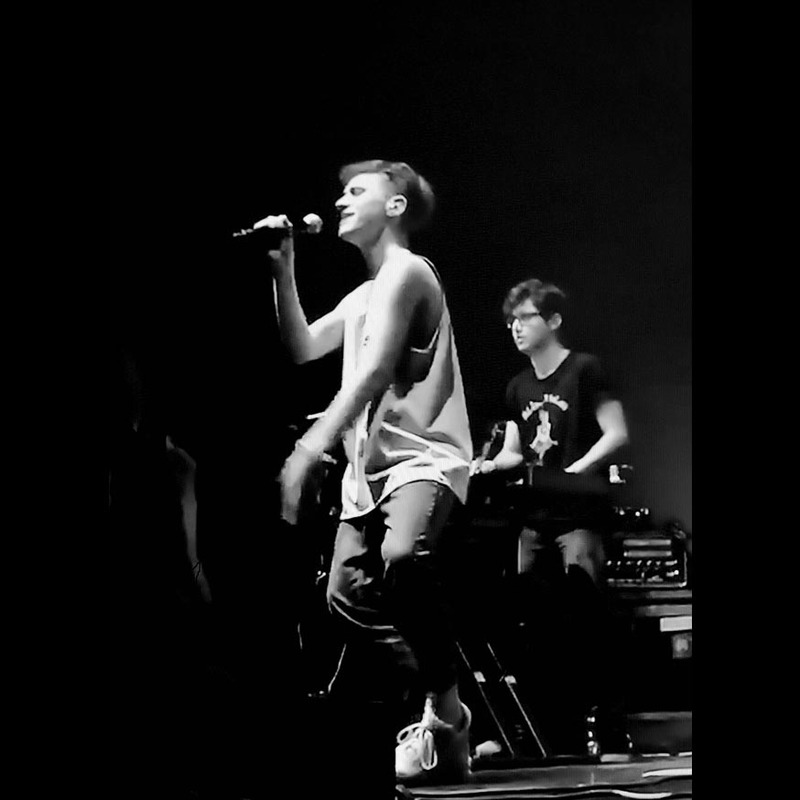 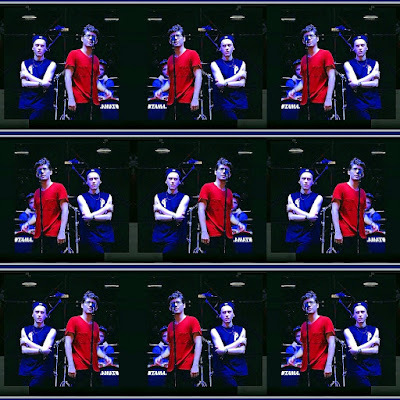 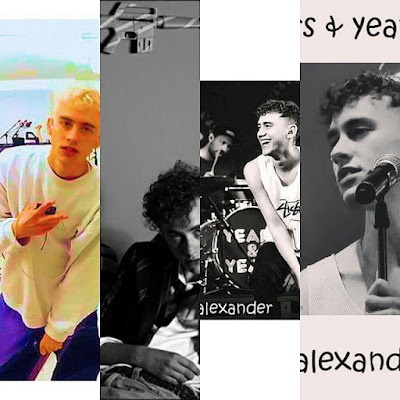 Years & Years are a British electronica trio founded in London. 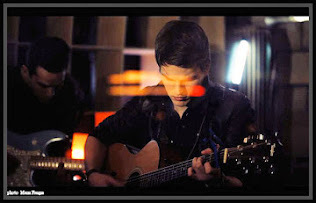 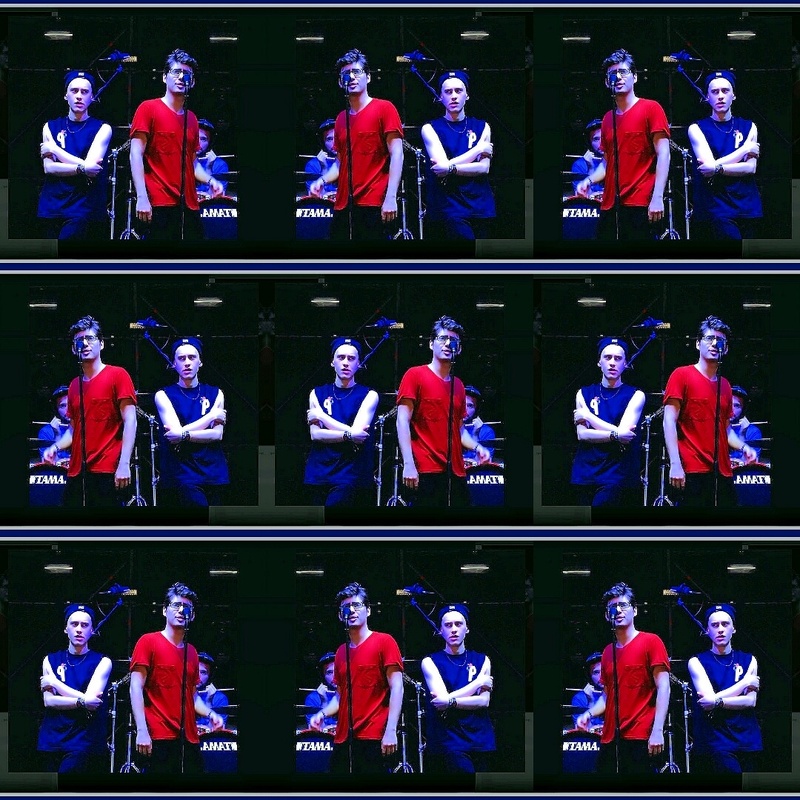 The group consists of frontman and keyboardist Olly Alexander, bassist Mikey Goldsworthy and synth player Emre Turkmen. 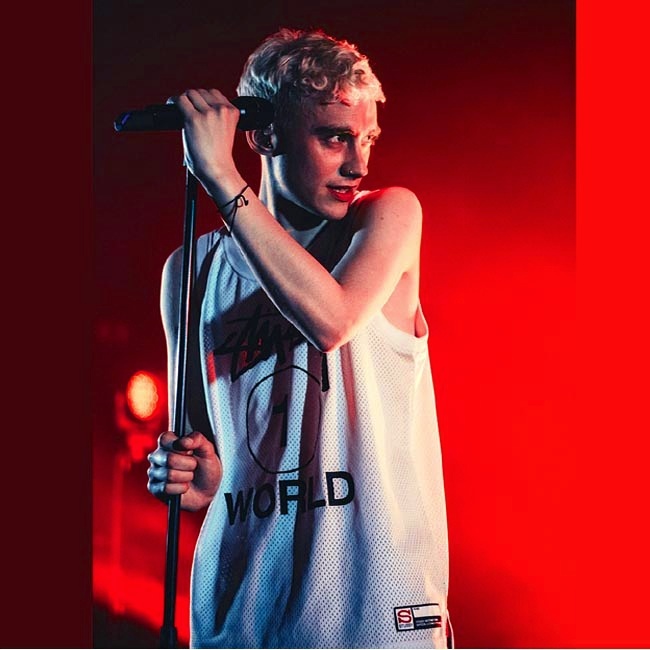 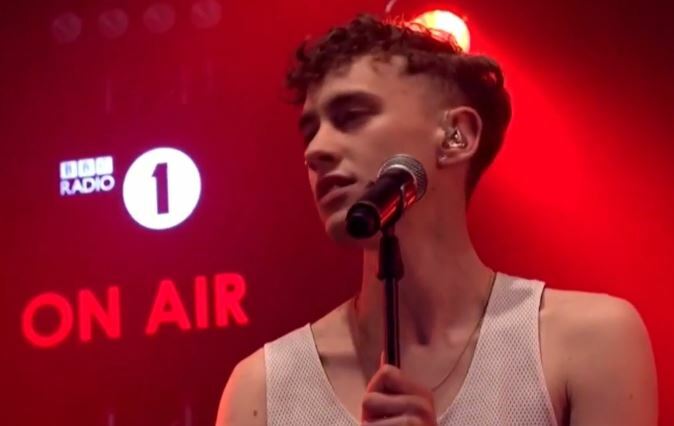 Years & Years' music has been described as electropop, mixing R&B and '90s house elements, with Flying Lotus, Diplo, Radiohead and Jai Paul being their core influences.